In Tim Dee’s introduction to the book he cites two significant predecessors to this publication: “Places, An Anthology of Britain,” edited by Ronald Blythe, 1981 (for Oxfam) and “Second Nature,” edited by Richard Mabey (with Sue Clifford and Angela King), published by Jonathan Cape, 1984 (for Common Ground). 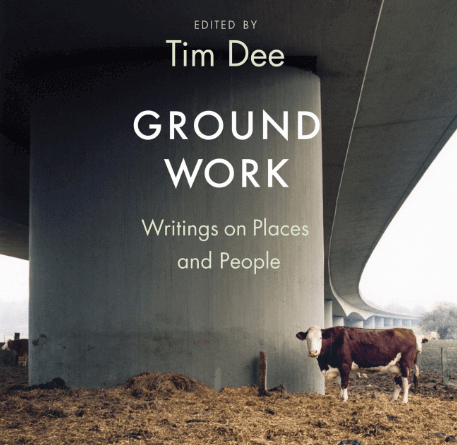 “Ground Work, Writings on People and Places,” edited by Tim Dee, published by Jonathan Cape (2018), is a collection of commissioned essays about the importance, significance and uniqueness of particular places. 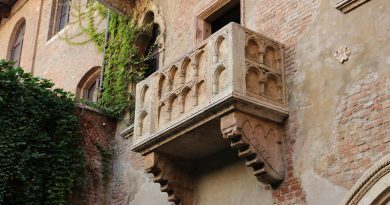 The concerns for the natural world of that time are still with us, moreso, but Tim Dee says some people’s visions have become “less wistful and more animated.” This energy and passion, with close attention will, he hopes, help us to preserve what we have left. The stories you can read for yourselves. There are too many to review here but suffice it to say that Ground Work includes contributions from some of our finest writers – the poets John Burnside and Paul Farley, the naturalist Richard Mabey and the unraveller of myths Marina Warner among many others. There are travelogues of walks, journals of observation and memoirs of childhood forays. There are also a few lovely little nature note sketches of bird/insect/flower observations in among the pages of a couple of the essays. These stories are nature writing at its best. They are all written for Common Ground. Ground Work – Writing on People and Places is available from Penguin Books by clicking here.